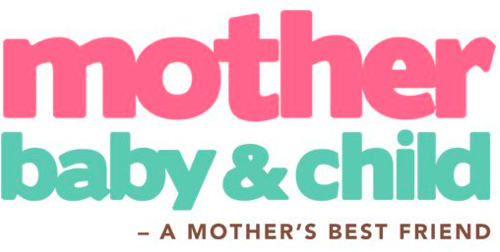 A new magazine is launching next month in Dubai: Mother, Baby and Child Magazine. I look forward to discover the first issue of this new monthly editorial for new mothers. The Mother, Baby & Child Magazine launch party is April 13th, at the Westin, RSVP to amy@cpidubai.com for free invite.